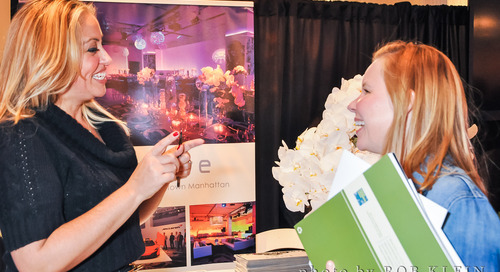 Keeping your target audience at your booth during The Event Planner Expo is not an impossible task. Look at it as a politician would look at running his campaign. Consistent communication is what will increase the attention of the voters, and in the same fashion, it will increase your audience’s attention towards your booth. 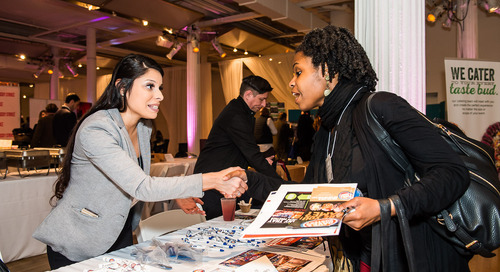 As soon as you know that you will be exhibiting at the Event Planner Expo, start strategizing how you will announce your presence to your potential and existing customers. Create an email campaign that highlights what you will be offering at your booth with a special offer that is exclusive to the first 100 people who visit you so that it makes them rush to you as soon as the expo opens. As long as people are amused, they’ll have more interest to stick around and listen to what you may have to offer. Once you have a crowd gathering at your booth, remember not to scare them away with your pre-rehearsed sales pitch. Talk to people! 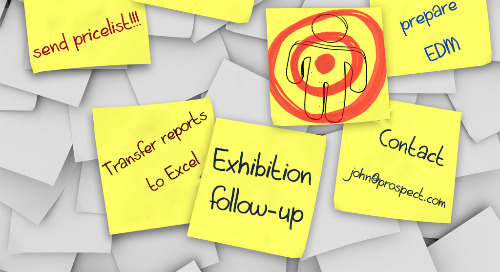 Ask them probing questions like “so what brings you to the expo today?” Knowing the answer to that question alone will help you gear the conversation towards how you can help them accomplish their expo goals. For example, if the response to that question is “I’m looking for someone to plan my business events.” Well, then that’s where you would say, “interesting. We actually provide...” You get the gist. It is one thing to take steps towards driving traffic to your booth at The Event Planner Expo, but it is an entirely other animal to keep them there and ultimately, convert them from being a crowd gatherer to a sales lead. Once you’ve completed your plan on how to get people to your booth, take the next step and plan how to pitch your products or services without making it sound like a blatant sales pitch. Have your team practice, practice, practice conversational sales pitches months ahead of time so that non-pitchy discussions come second nature to them.